Super nutrient complex designed to support the formation of healthy tissue structure for superb hair, skin and nails. A healthy appearance comes from deep inside where your skin, hair and nails are formed. Their formation requires a reliable supply of particular nutrients, readily available in the right amounts, proportions and form s. Hair, Skin and Nails Plus Formula™ provides the specific nutrients and other natural factors the body needs to build healthy skin, strong nails and beautiful hair that are often missing or deficient in the typical diet. In this physician designed formula, bio-available forms of these nutrients are combined into a dynamic, balanced supplement that delivers them in the amounts and proportions your body can use optimally for creating healthy tissue structure in newly forming skin, hair and nails. Consistent use of Hair, Skin and Nails Plus Formula™ brings out a difference you can really see and feel within weeks. Your skin, hair and nails are such visible parts of you that it is understandable to want them to look their best. Absolutely the most effective way to accomplish this is to nourish them from the inside out. Healthy, good looking tissues such as hair, skin and nails begin inside your body, under the surface, before they become visible. Hair is manufactured in the hair follicle beneath your scalp. Once formed, it has no properties of life such as respiration or reproduction. The epidermis is the "dead" top layer of your skin whose main job is to protect the lower "living" layer, the dermis, from the environment. Fingernails and toenails grow from your nail beds out; the part you can see is a "dead" protective coat of thick keratin and minerals. When you realise that none of these tissues are able to incorporate changes into their structures once they are formed, you can see why it is important to provide the ingredients they need to be their best while they are being constructed. All of these external tissues must be created from the inside with the help of proper nutrients. However, the typical diet often does not provide an optimal amount of all the nutrients necessary for healthy tissue production, and stressful lifestyles can rapidly burn up nutrients. This can profoundly affect skin, hair and nails, which are your fastest growing visible tissues. In many cases lifeless, dry, weak or brittle hair, nails or skin simply reveals that the nutrients they needed to look healthy were either not available in sufficient quantities or were being depleted by other demands such as stress while they were formed. Lotions, conditioners and other topical treatments cannot help build healthy tissues; they can only help protect the integrity of what your body has already produced. In fact, some hair treatments, certain soaps and make-up, and nail polish and polish removers can increase the nutritional requirements of the tissues to which they are applied. 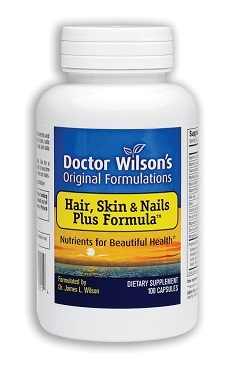 Hair, Skin and Nails Plus Formula™ provides special bio-available forms and optimal proportions and amounts of the specific nutrients essential for healthy tissue formation. For example, for added safety and greater benefit we use a form of iron trade-marked as Ferronyl®, which the manufacturer claims to be the safest and most bio-available form of supplemental iron currently available. Likewise, the other nutrients in Dr. Wilson’s unique formula are also carefully selected for the greatest safety and effectiveness. Hair, Skin and Nails Plus Formula™ helps facilitate and fortify the fundamental biochemical reactions needed to produce the very best tissues possible for strong, healthy hair, skin and nails. Instead of attempting to cover up the flaws, try the approach that works at a deeper level. Take Hair, Skin and Nails Plus Formula™ consistently for a minimum of 3 months to give the newly nourished tissues time to emerge and visibly replace the old ones. Hair grows at the rate of about 12mm to 24mm per month, so after a month the 12mm to 24mm of new growth will be visible. Fingernails take at least 3 months to replace themselves. Skin cells multiply fast but the new layer of skin must work itself up from the bottom of the multilayered inner dermis to replace the surface epidermis. Then after 3 months compare the old with the newly emerging hair, skin and nails and see and feel the difference for yourself. If you are happy with the results, you can continue taking Hair, Skin and Nails Plus Formula™ for as long as you want to provide optimum nutritional support for the healthy nails, skin and hair. Ingredients – A proprietary formula in capsules containing: vitamin A, vitamin C, calcium, iron,magnesium, zinc, manganese, bioflavonoids, PABA, horsetail, lecithin & gelatin. 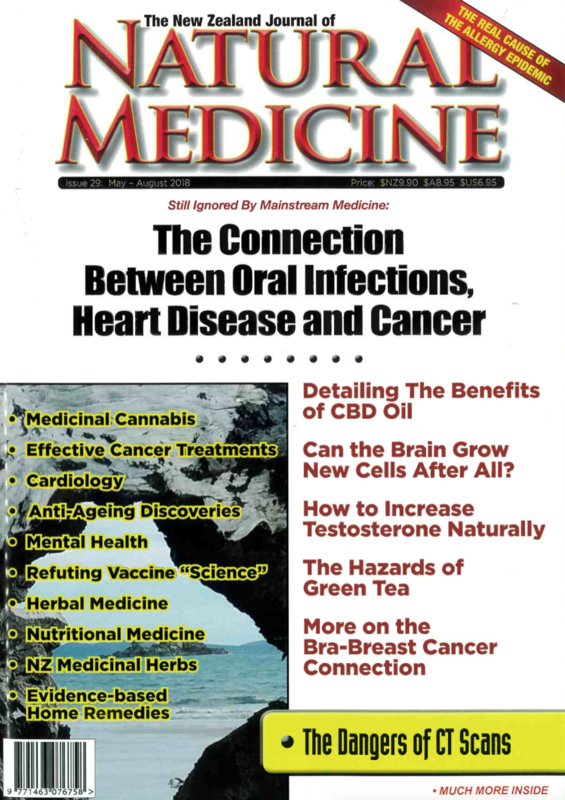 Directions for use – Adults and children 12 and older take 2 capsules two times a day with meals. Consistent use will produce the best results. Quality and purity – Hair, Skin and Nails Plus Formula™ is the same reliable product bottle after bottle and has been used successfully for many years. This product is DAIRY-FREE and contains NO milk, egg, sugar, salt, wheat, gluten, yeast, corn, soy, or artificial coloring, flavoring or preservatives. 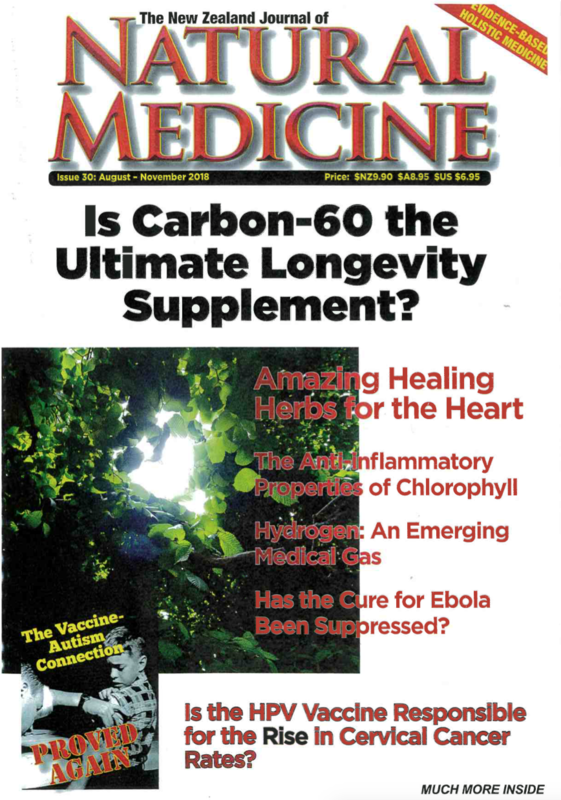 "Many of my mysterious symptoms began as I was recovering from the pneumonia. I felt overwhelmingly tired - a fatigue unlike anything I'd ever felt before and not at all like you might feel at the end of a busy day. I woke up every morning feeling nauseous and often with my heart racing. After having read the book, made the changes and taken the Adrenal products, the improvement in my life has been immense"